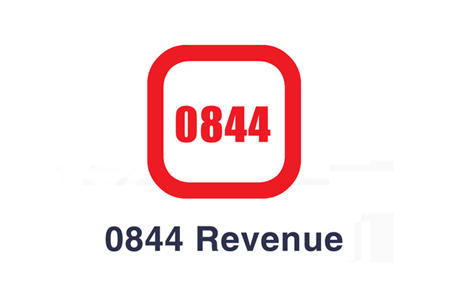 The largest range of non-geographic or geographic business telephone numbers available. Need to improve your call handling? 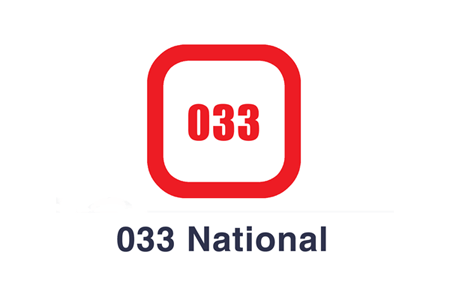 We offer new business phone numbers;- 08 and 03 & 01/02 solutions. Unify and Maximise - Your Callers Experience. Choose a Quality UK Supplier. Virtual London 0208 or 0203 or 0207 numbers give you a local city appeal. 0161 Manchester – 0121 Birmingham. High quality call routing, the UK’s most robust platforms, we offer advanced inbound features using major tier1 carriers like BT, Virgin & Citrus. 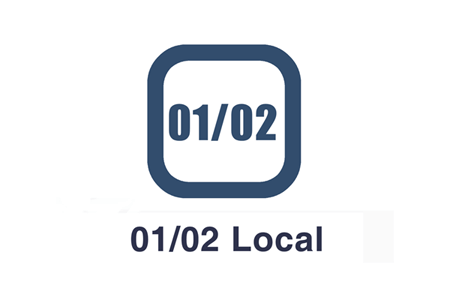 We can supply a local number for anywhere in the UK. Yes, we can route calls based on which postcode territory they are calling from. Our operations team are a friendly specialist team of inbound experts. View our Postcode Territory Routing or Geographic Area Routing features. Want to sell your existing 08 number? Free number valuation, were always looking to buy existing 08 phone numbers. 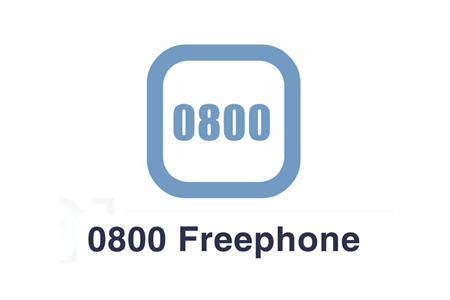 Got a spare 6 Digit 0800 Freephone or gold 0845 or memorable 01/02 numbers you no longer need / use ? Contact our Sales Director Tynan O’Hara or click here to find out if we would Buy Your Phone Number. We are International Toll Free Providers of Country Business Numbers. ITFS actually stands for International Toll Free Solution. Search from our list of available countries by clicking here. Do you know what number your looking for? 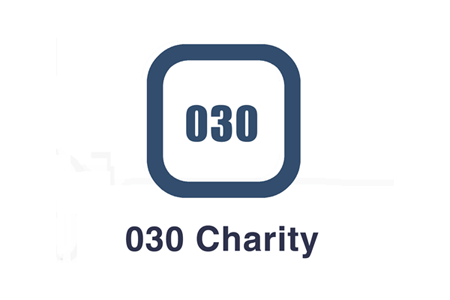 Click to view 08UK’s Featured Numbers. 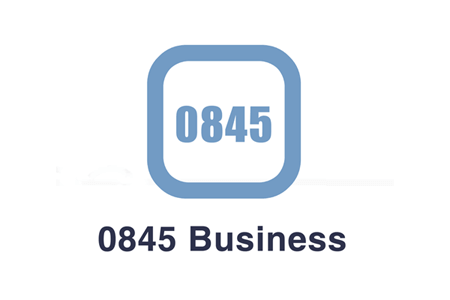 Gain nationwide corporate appeal using a virtual UK non-geographic number. Easy to remember Gold 0845 numbers get best responses. Instantly recognised, 0845 is included in minute bundles. Free connection, no rental plus free features. From £0.00 per/month – Plus Revenue. Nationwide corporate appeal using a virtual UK non-geographic number. Earn up to 4p/minute or off-set mobile delivery overhead. Cheap Gold Memorable 0844 or 0843 get best responses. Unlimited, 084 is included in minute bundles. From £0.00 per/month – Plus Revenue.